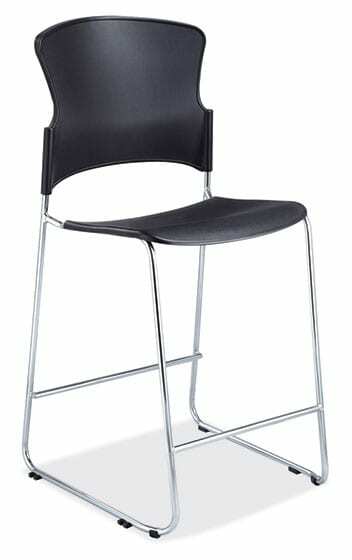 Multipurpose Stack Chair 770 lb. 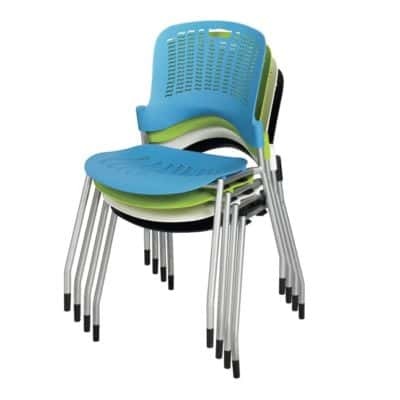 Weight Capacity Stacks up to 5 Chairs. 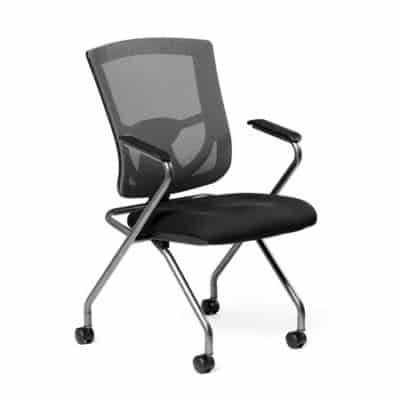 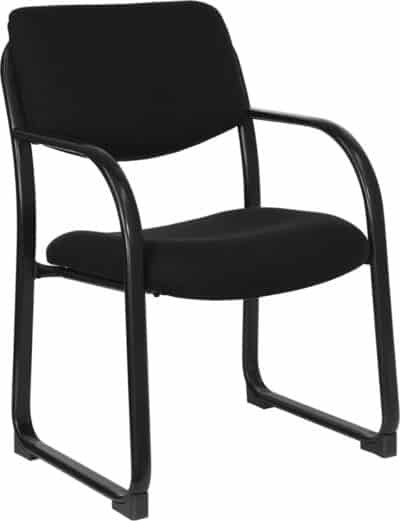 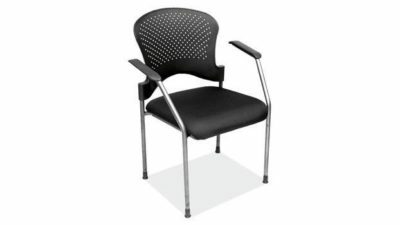 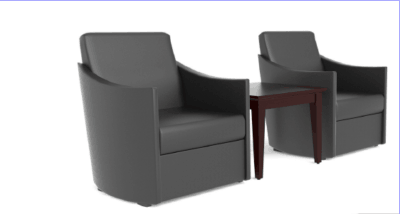 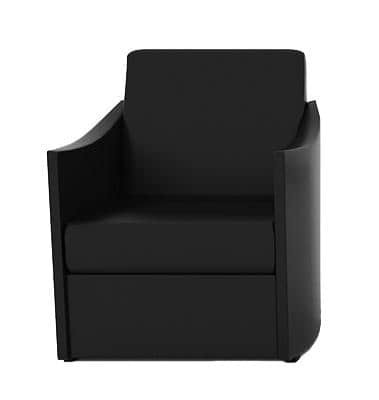 High Plastic Seat and Back Ergonomically Contoured Design Curved Back supports lower back. 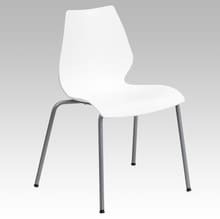 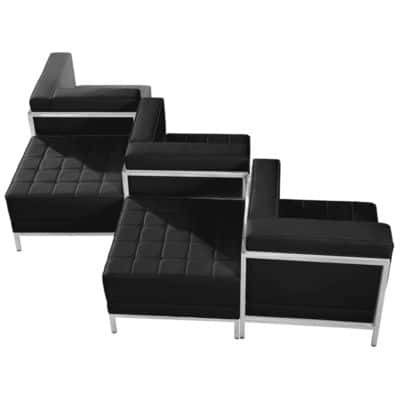 Retro Modern Design Polypropylene Material Easy to Clean Silver Powder Coated Frame Finish .